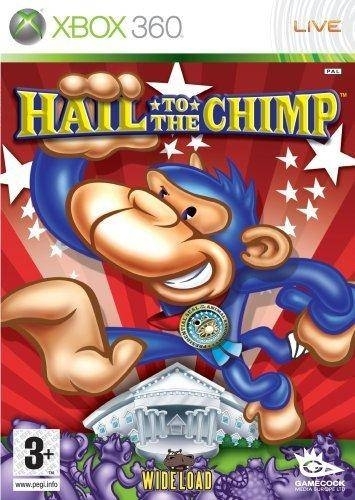 Hail to the Chimp is the ULTIMATE party game for PS3 and Xbox360! Since the dawn of time, mankind has wondered who would win if a polar bear and a jellyfish teamed up to fight an armadillo and a yak. Do you have what it takes to learn the shocking truth? Hail to the Chimp, is a fast-paced, action/party game, where players fight and race each other, to determine who will become the next King of the Animals. To win their spot on top, players must compete to win the most clams (votes). Supporting up to four players, Hail to the Chimp can be played together on the sofa, online or in any combination. Take on everyone or team up with others to unleash incredible special attacks in this race to win the animal house! 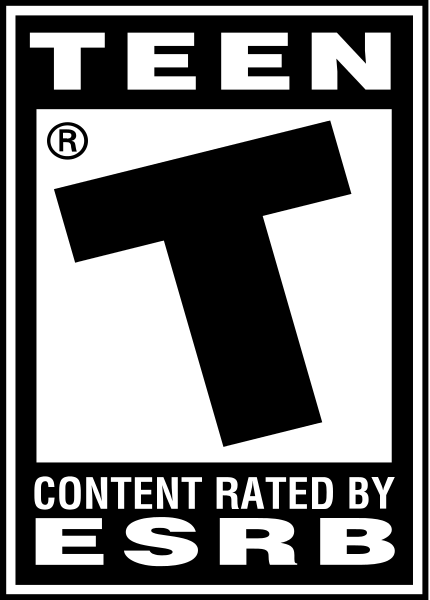 This game is horrible. Not even fun for a 5 yr old. Omg, this game probably lost them so much damn money. I would have bought it, you know, if it was good. A polar bear and jellyfish would beat an armadillo and yak. Everybody knows that. It's just common sense.